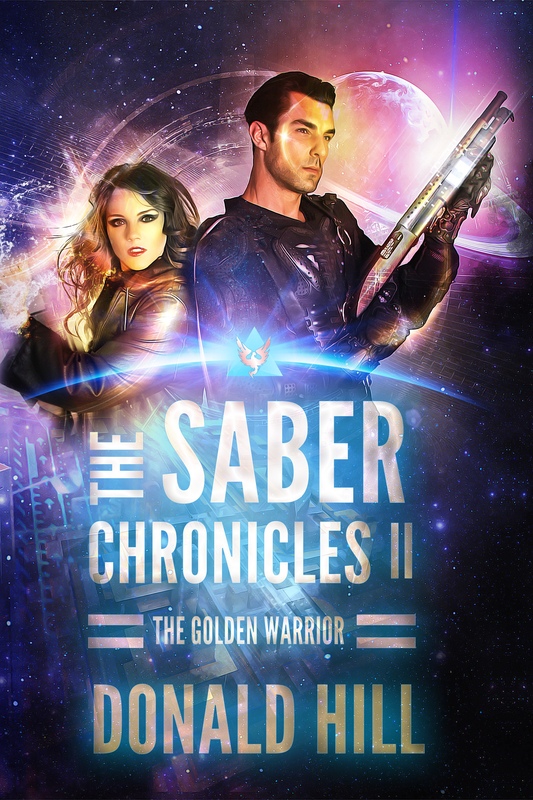 After the violent death of his parents during a raid by space marauders, Captain Mitch Saber quits the space service to help his sister run the family business. Dreaming of new worlds and adventure, and a secret desire for retribution for his family, he sets off on a journey filled with danger and exploration. In search for a trustworthy crew for his new venture he discovers a secret that will envelope him in mystery and intrigue. A tendency to unleash his temper is alleviated by his willingness to help anyone in trouble. Can his unbridled temper be controlled or will it endanger his crew? 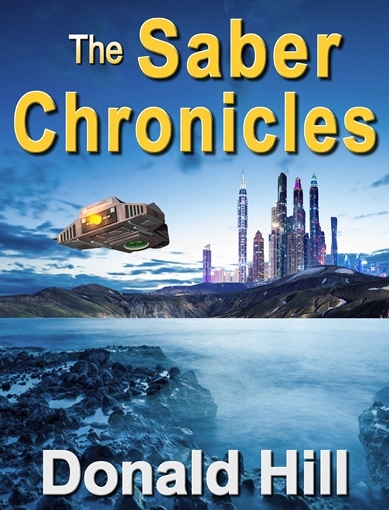 Follow Mitch Saber as the story chronicles his life, loves and adventure. Profit is easy but surviving is hard. A brother and sister simply want their family business to survive, but pirates, a powerful syndicate and a mysterious sect have other plans. Having found the love of his life Mitch Saber continues on his mission to find those responsible to the deaths of thousands. Follow as the story continues to follow their life, loves and adventures as they try to survive the challenges ahead.